Over the past few weeks, a number of new BioShock Infinite items have been added to the Irrational Games Store, including a new poster specifically for the upcoming Burial at Sea – Episode One DLC. Scroll down to see all of the new artwork, apparel, and accessories, then click on each image for purchase information. 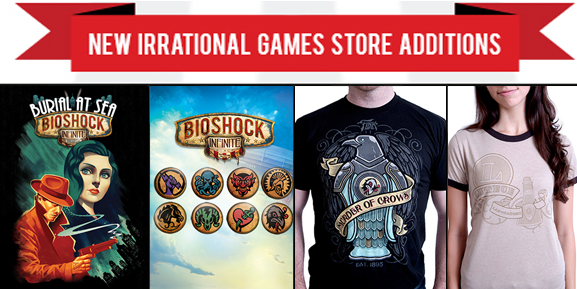 Don’t forget that the Irrational Games Store ships worldwide! 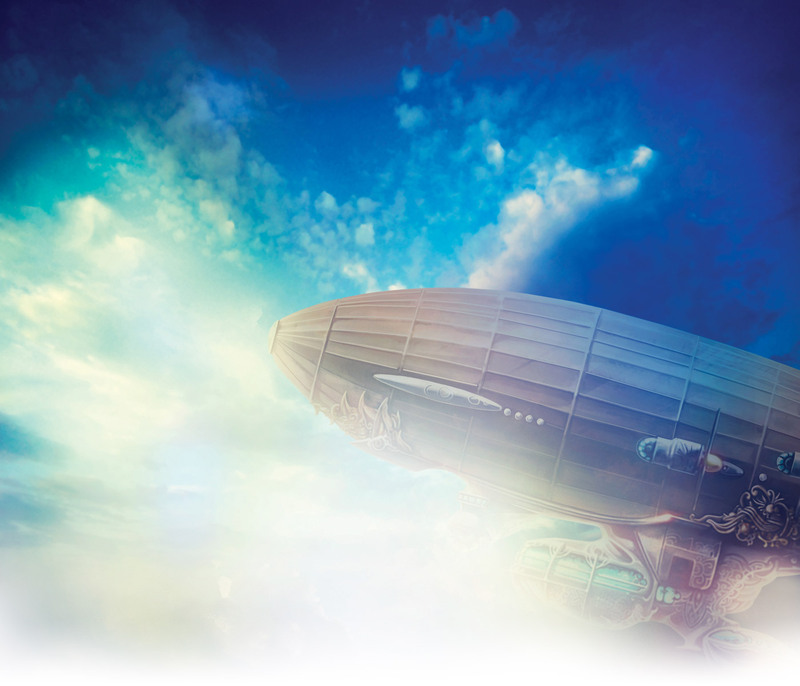 Keep checking the Irrational Games Store on a regular basis to see all of the new products as they arrive.